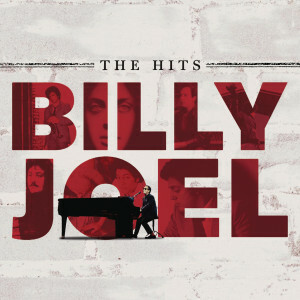 Billy Joel's The Hits includes his best and most popular songs all on one disc. Featuring, for the first time, all the hit songs in chronological order. This greatest hits album was released November 16, 2010 and was the first single-disc album compilation released in the United States. This album is a must-have for any Billy Joel fan.